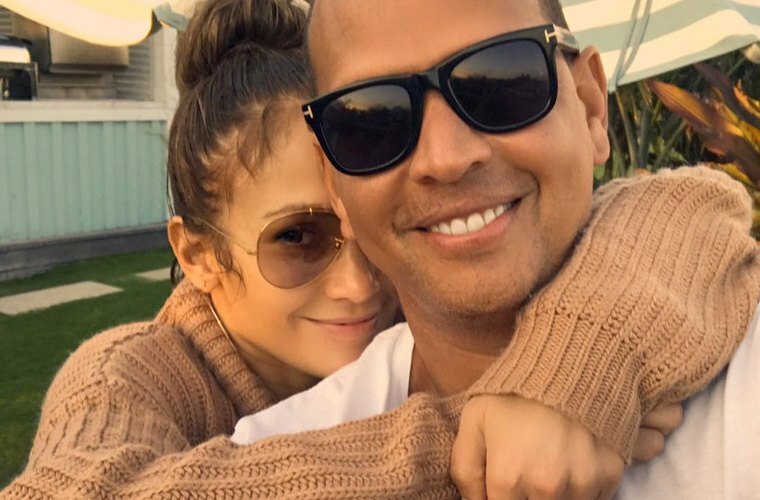 The couple that works out together stays together, and Jennifer Lopez and Alex Rodriguez are (very fit and muscle-y) proof. Via an Instagram video from A-Rod, we got a glimpse into the healthy duo’s routine. Spoiler alert: It’s serious #fitnessgoals. There were weighted ball sit-ups and twists, some dancing (because J.Lo), and some push-ups to finish. To make that grand finale a little more intense—and a lot more fun—Rodriguez had Lopez lie on his back throughout the reps. Just as effective as piling on weighted plates—but quite a bit sexier, obvs. It’s clear that that push-ups are more than a great way to get toned arms—they’re also the perfect way show someone your love. But before you go hop on someone’s back at the gym, you might want to give a quick heads-up first. Originally published August 24, 2017; updated July 24, 2018. Here’s all the inspiration you need to wake up for your weekend morning workout. And if you want to get your sweat on outside, try these fun exercises.